Introducing … DYM100: On Location! 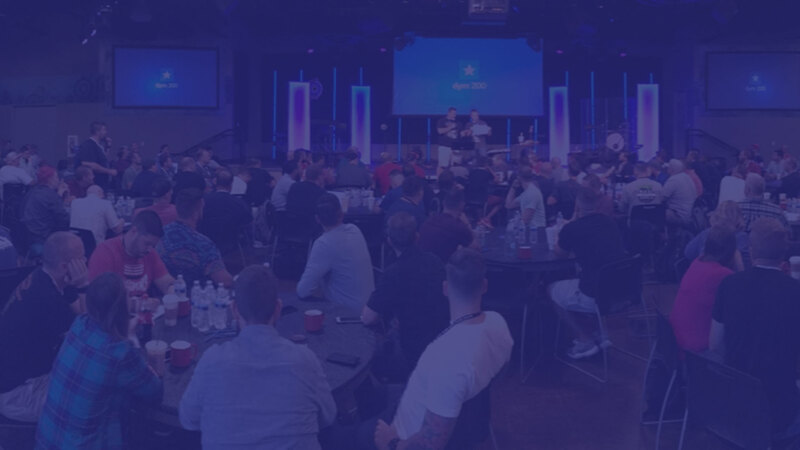 BRAND NEW, exclusive and practical youth ministry content from Doug and Josh to help you improve your teaching, your programming, your ministry to parents, and your personal development. This will be the ONLY placeyou can hear these training sessions. … And, in true DYM form, FREE STUFF! Exclusive swag, discounts, high fives and side hugs.